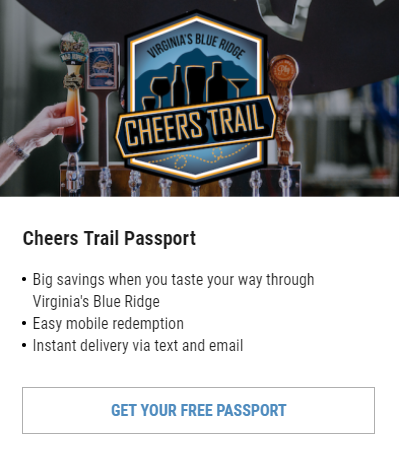 The 2018 holiday season has arrived in Virginia’s Blue Ridge! 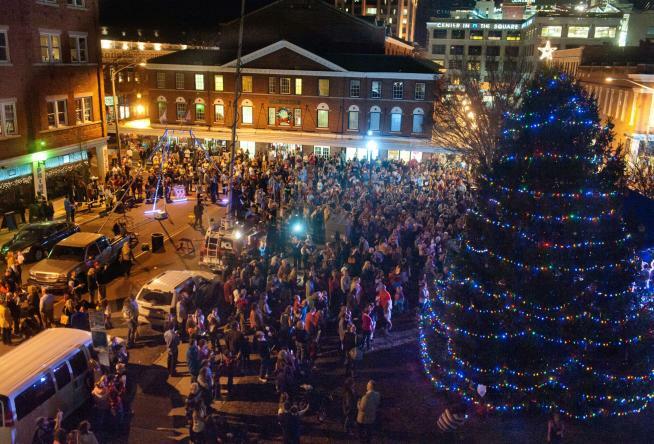 It’s a festive time throughout the Roanoke Valley with holiday concerts, parades, fun runs and rides, and special festivals. We invite you to experience the holiday cheer during your next vacation in the Blue Ridge Mountains. Here is a guide to this year’s holiday events in the region. We’ll float through the season with holiday parades that are a great way to celebrate our vibrant local neighborhoods and communities. There’s an extra twinkle during the holiday season in Virginia’s Blue Ridge with unique light shows, tree displays, and tree lighting events. The entire family will love taking part in the popular annual holiday festivals in the region that feature popular seasonal flavors and activities. Your favorite holiday tunes, movies, and performances are all on the calendar with upcoming concerts and shows. Open houses, markets and home tours are fun way get inspiration for your own holiday decorations & traditions, while also finding something special to share with family and friends. Learn what the holidays were like for previous generations with a historical perspective on the season. It’s all fun & games when you join others in celebrating the holiday season with a fun run or bicycle ride in Virginia’s Blue Ridge. We just can’t contain our holiday excitement! There are Santa sightings, ice skating, and holiday feasts to enjoy! 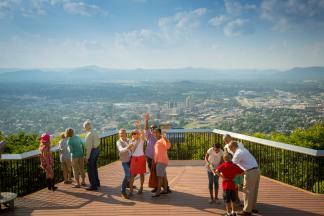 Visit our Holidays section for more ideas to help you plan your next getaway to Virginia’s Blue Ridge. For more information on what’s going on in the region, sign up to receive our monthly e-newsletter and give us a follow on social media.